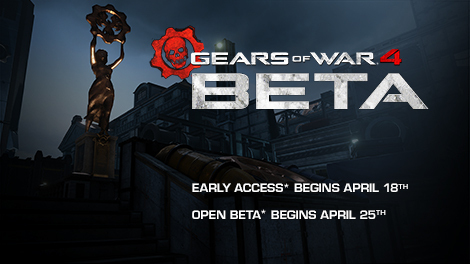 Read the Gears of War 4 Beta FAQ for details on how to access your Beta codes, as well as new game modes, maps, and rewards! The wait is almost over. 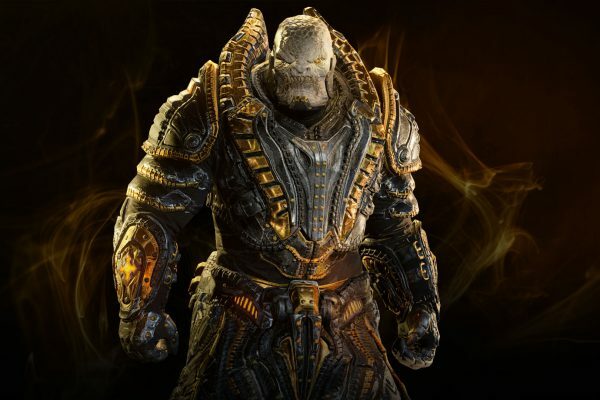 Get ready because the Gears of War 4 Beta is right around the corner! You could be eligible to play the Early Access Beta. Find out how.